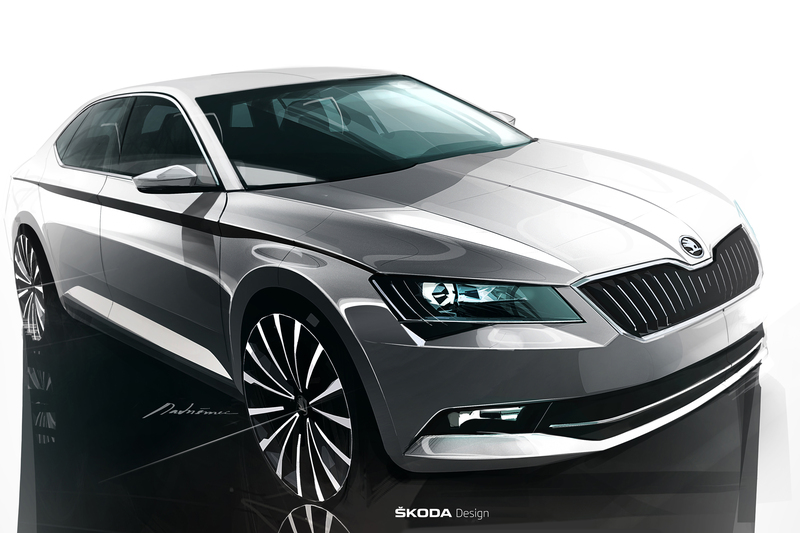 Mladá Boleslav/Prague, 17 February 2015 – Spectacular world premiere for the best ŠKODA ever: in Forum Karlín in Prague, the new ŠKODA Superb rolled into the spotlight for the first time today. 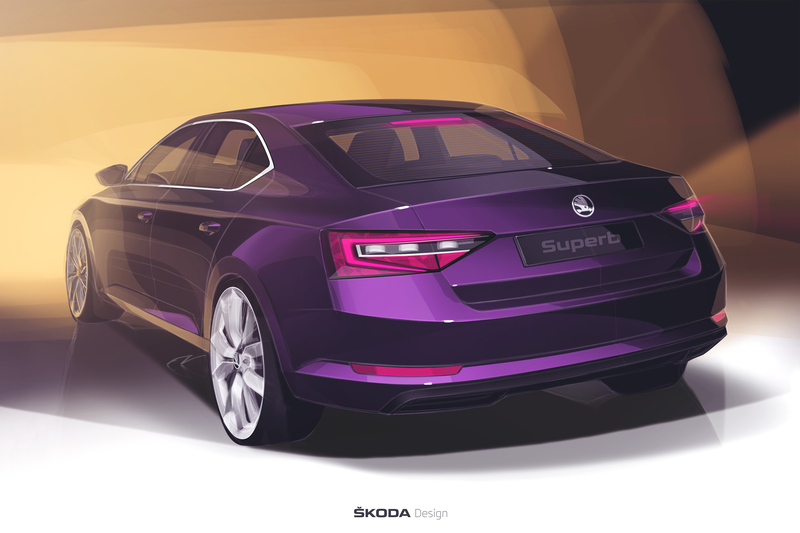 The new ŠKODA Superb has revolutionised the design of the brand. 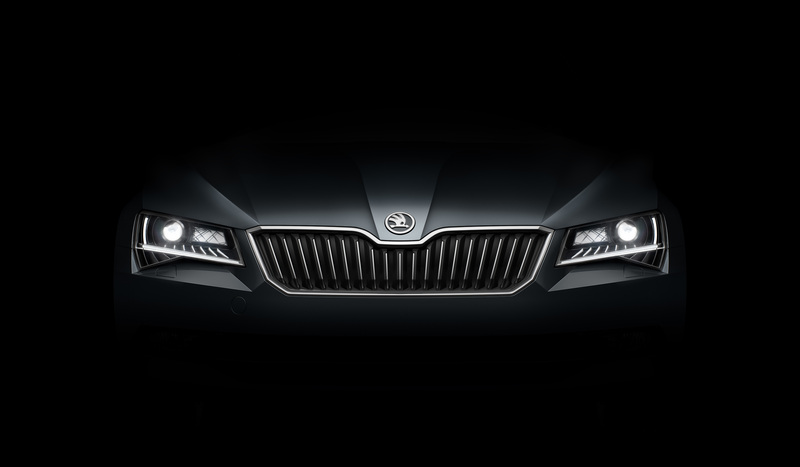 Generous dimensions, innovative assistance systems for safety, the environment and comfort, powerful EU6 engines and ŠKODA-typical ‘Simply Clever’ features have moved the brand’s flagship to the upper end of the automotive mid-class segment. 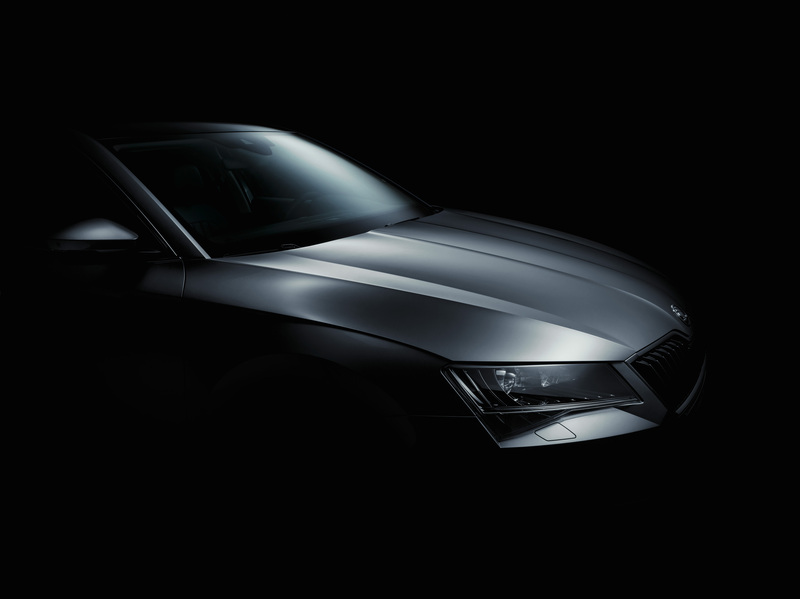 In brief: the new Superb is the best ŠKODA ever and the highlight of the company’s largest-ever model campaign. 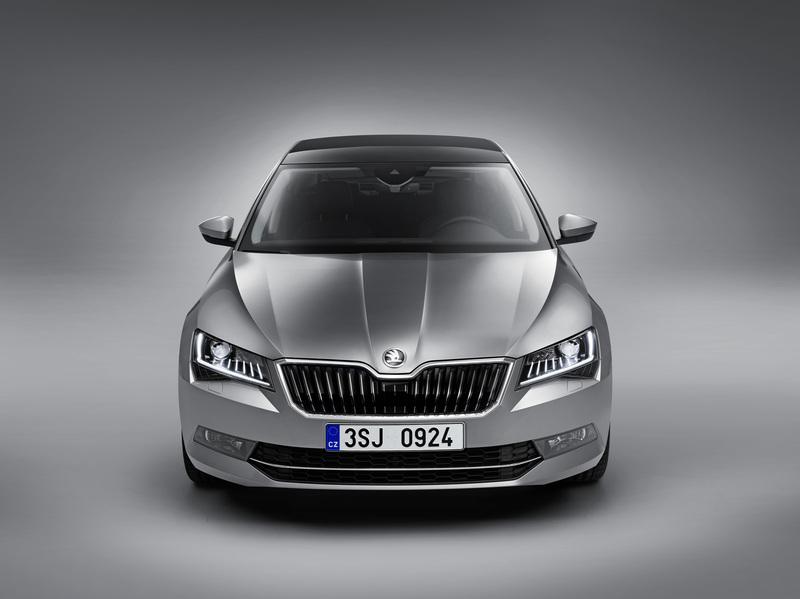 ŠKODA CEO Prof. Dr. h.c. Winfried Vahland said during the new ŠKODA Superb’s first appearance: “This car marks the beginning of a new era for ŠKODA. In recent years, we have renewed and expanded our model range. 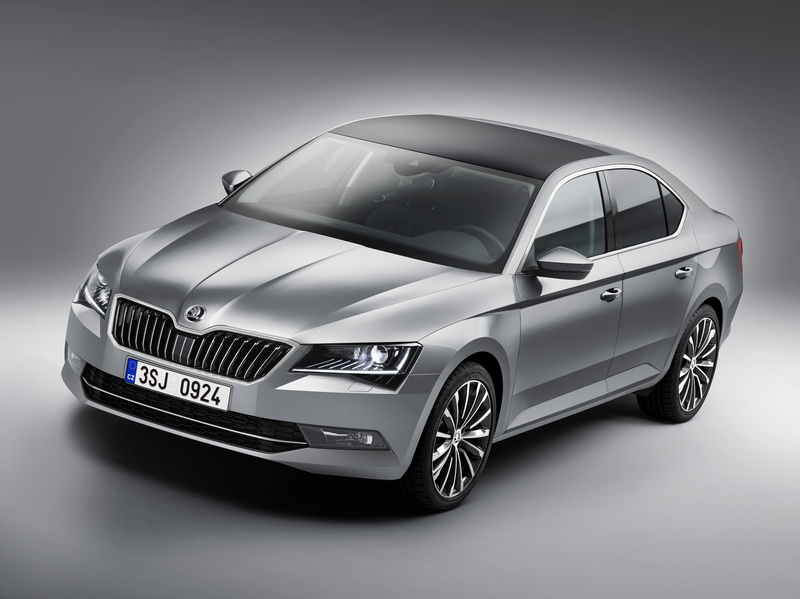 The new ŠKODA Superb demonstrates our aspirations in the automotive mid-class segment. 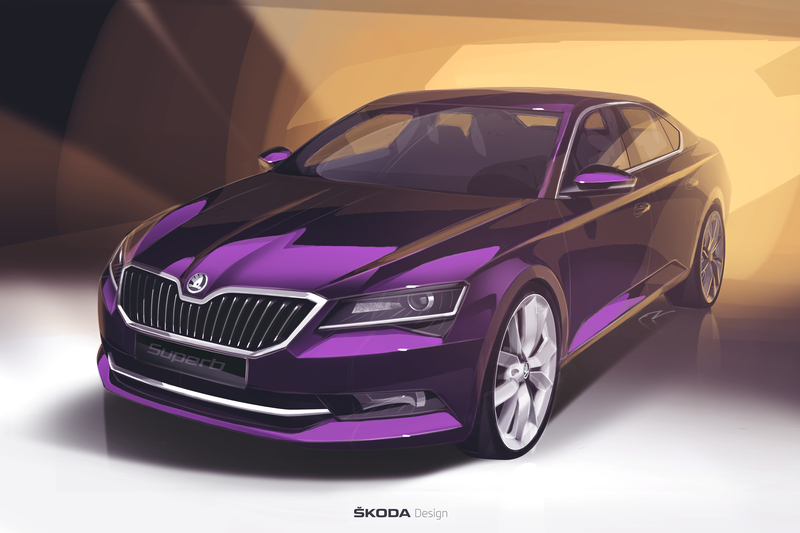 In terms of creativity and technology, it reaches a new level of performance, shows ŠKODA’s reclaimed position and leads the way into the future of the brand. 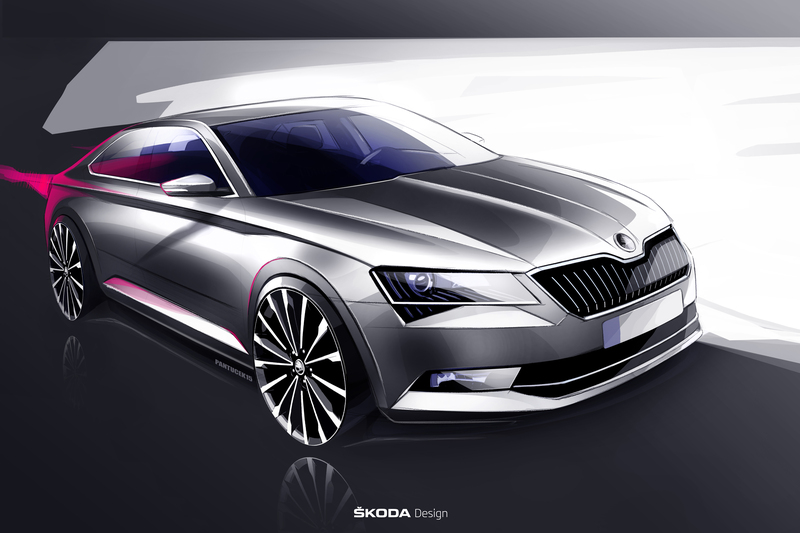 This fantastic car will attract new private and business customers to ŠKODA,” said Vahland. 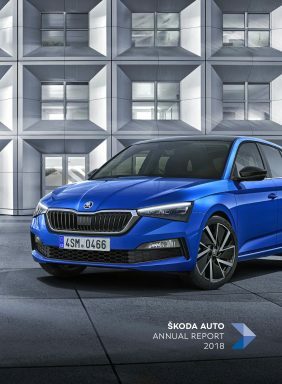 The world premiere of the new ŠKODA Superb took place in Forum Karlín in Prague, in front of 800 senior guests – ŠKODA welcomed international media representatives as well as guests from the group, the company, politics, business and society. 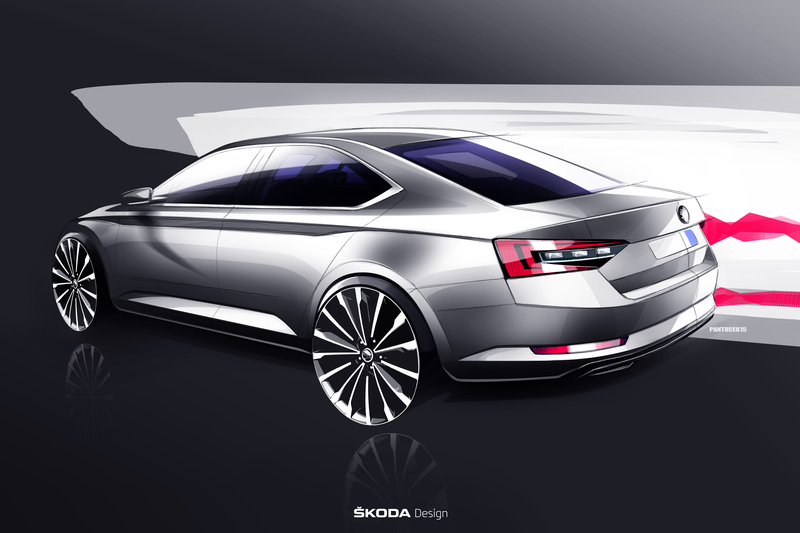 The new ŠKODA Superb was the ‘star’ of the evening. Its first appearance was accompanied by the world premiere of the ‘Superb Symphony’ with the Czech Philharmonic Orchestra. Other highlights: the performances of soul legend Chaka Khan and singer Aura Dione. 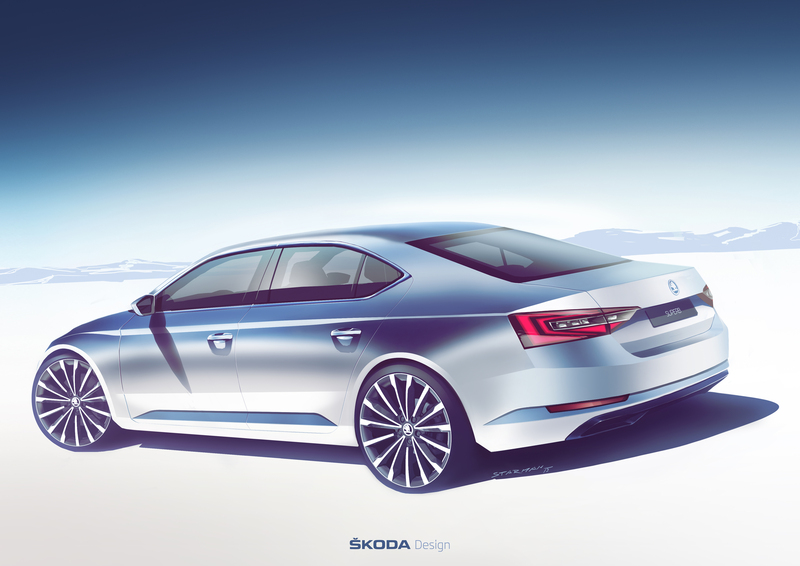 ŠKODA intends to continue the success story of the brand’s top model range with the third-generation Superb. To date, the car manufacturer has delivered more than 700,000 first- and second-generation Superbs to customers. 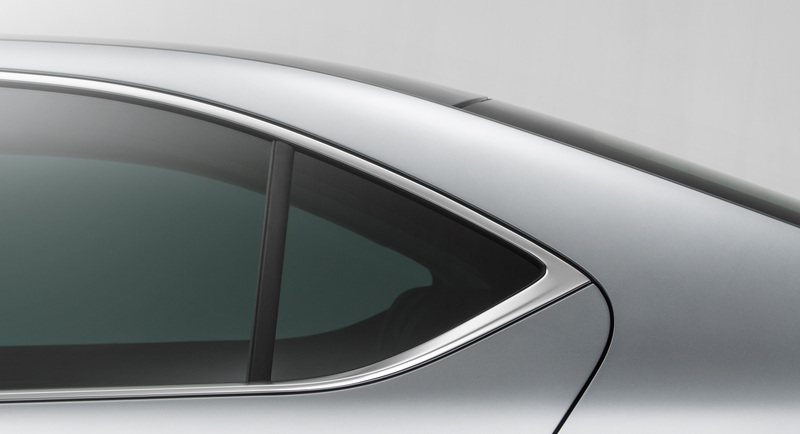 The design of the rear is self-confident and powerful. Horizontal lines are also accentuated here. 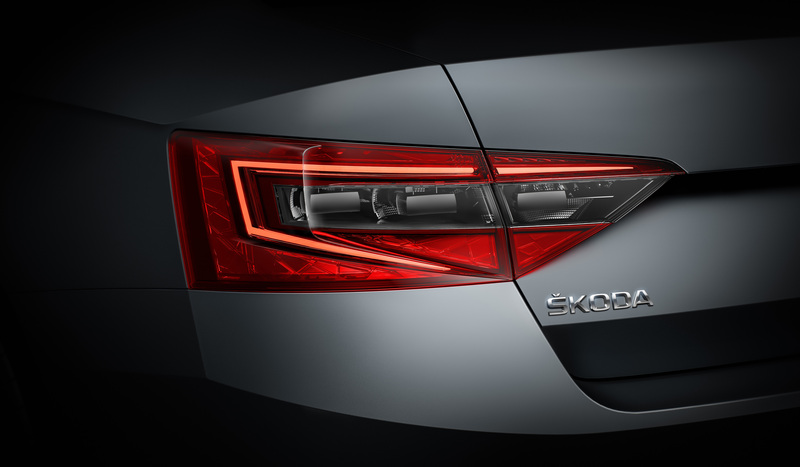 The two-part, broad and narrow taillights shine with LED technology as standard and sharply intensify the ŠKODA-typical ‘C’ shape of the lights. 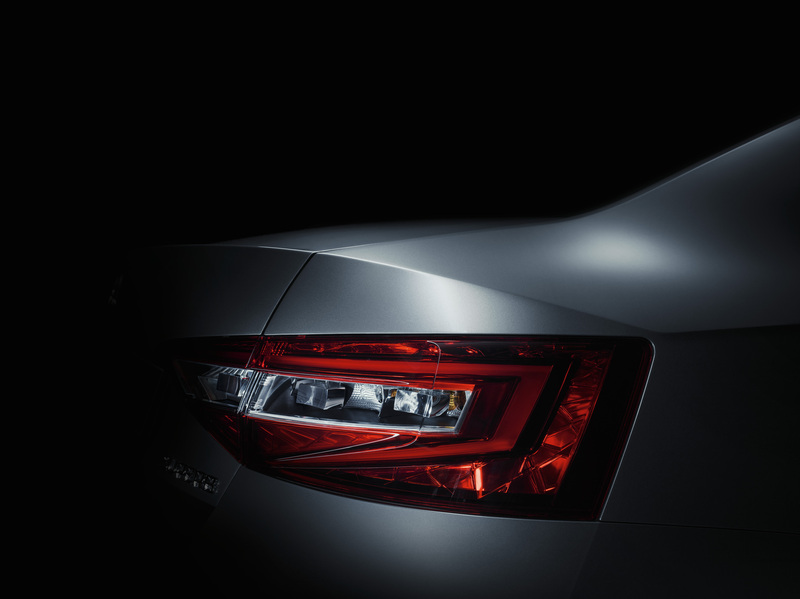 At the same time, crystalline elements provide the taillights with additional luminosity. 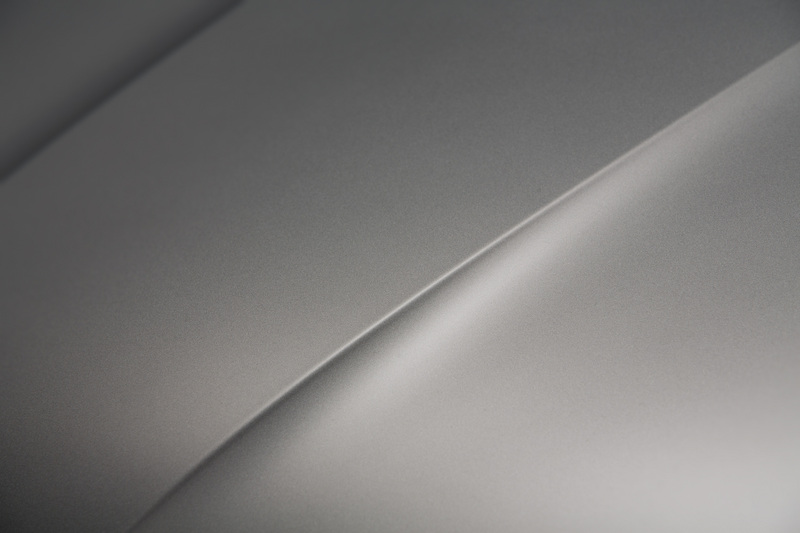 Striking: the trailing edge on the tailgate. 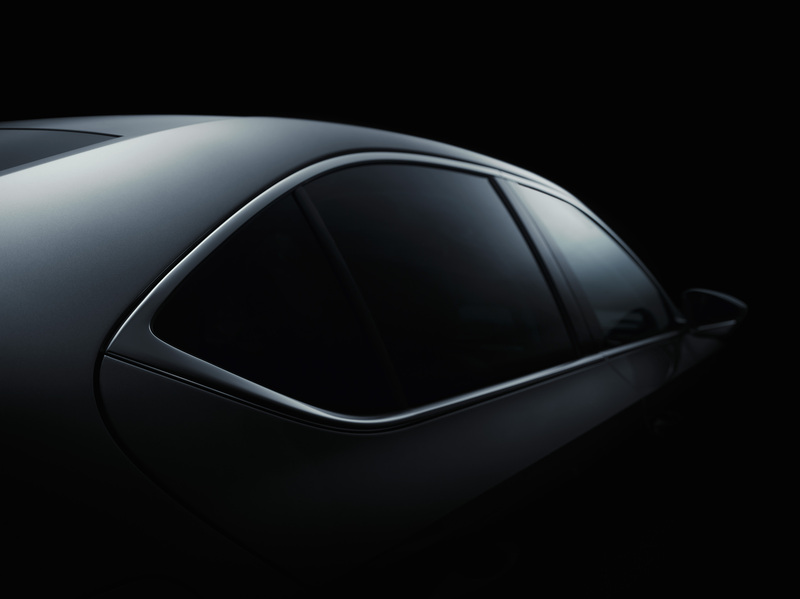 The completely redesigned interior continues the essential design details of the exterior. 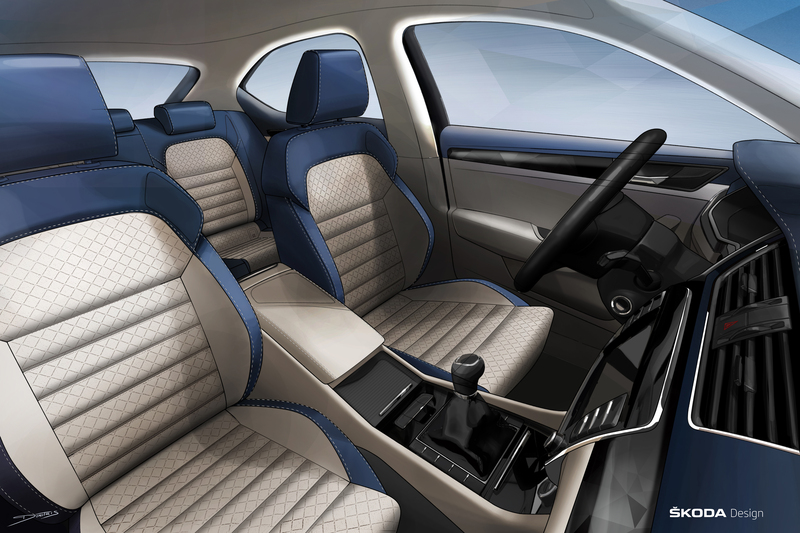 This includes the emphasis on horizontal lines, which gives the already spacious interior an even more generous feel. 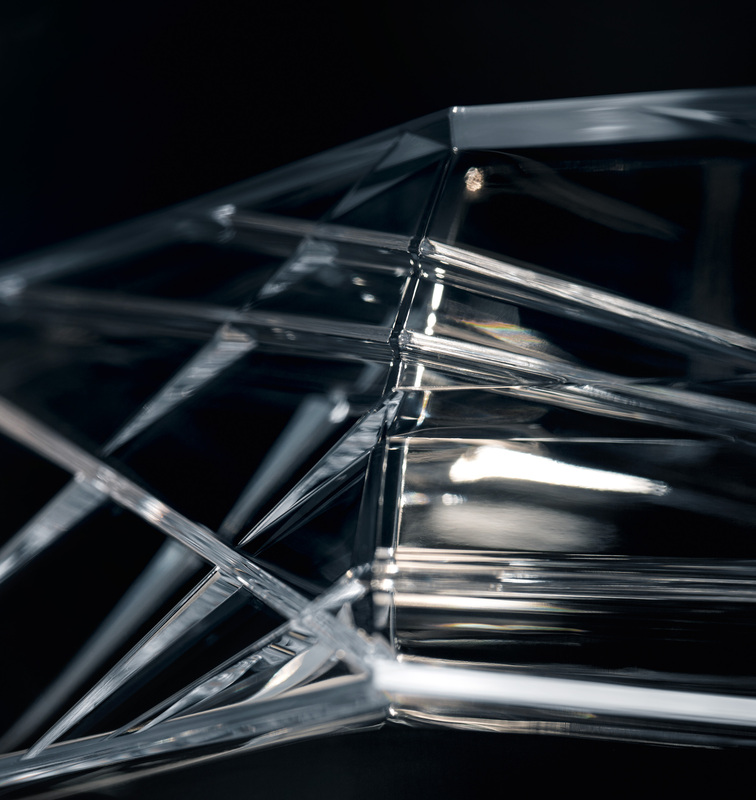 Clear shapes, precise workmanship and the use of high-quality materials result in a premium appearance. 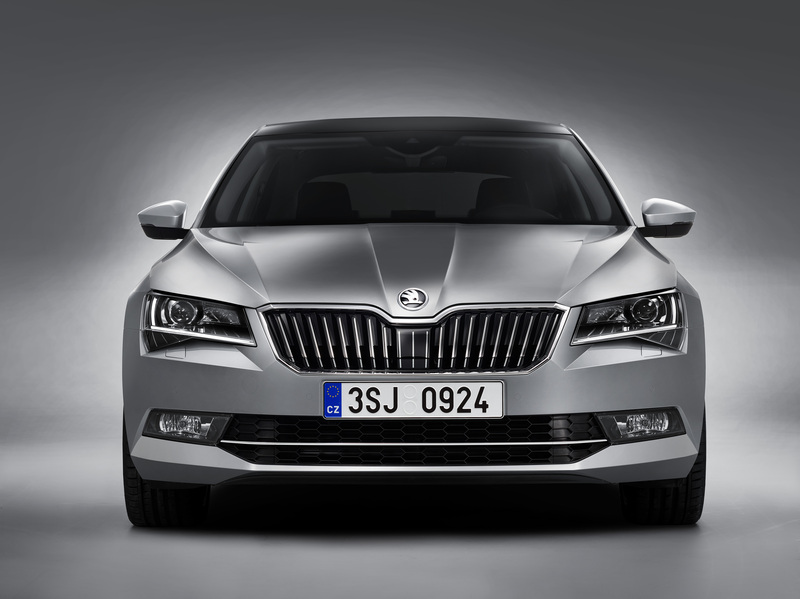 The space of the new Superb has once again increased in comparison to the already generous values of the previous model. The driver and front seat passenger enjoy 39 mm more elbow room and more headroom. With 157 mm legroom the rear space is almost ‘stately’. This is about twice as much as in the nearest competitor model. The headroom measures 980 mm; no other model in the segment can offer this. The rear elbow room has increased by 69 mm. 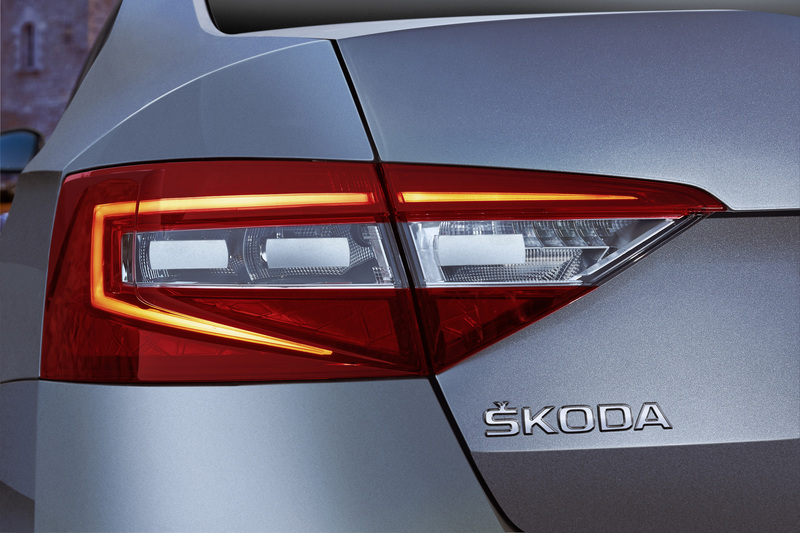 The 625-litre boot capacity is the top value in its segment, 30 litres more than in the second-generation Superb. 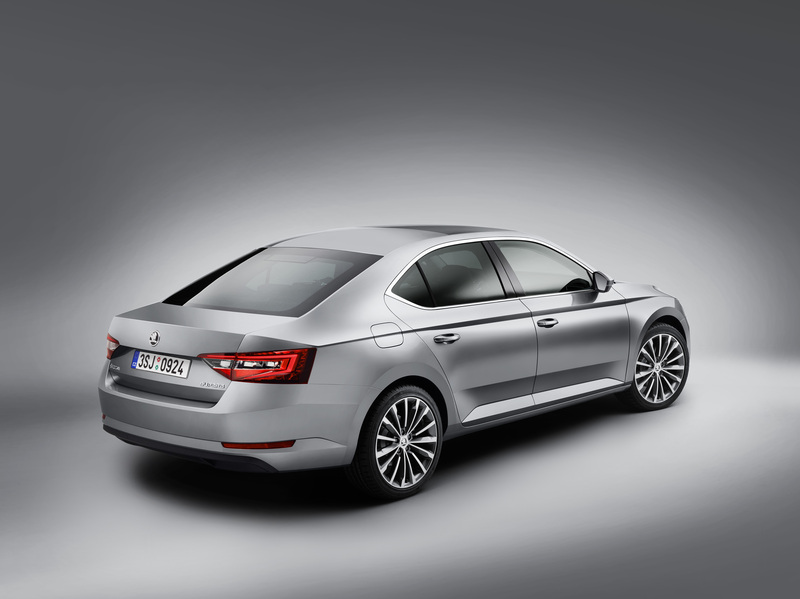 The new ŠKODA Superb is the brand’s first model offering adaptive Dynamic Chassis Control (DCC) including Driving Mode Select. New air-conditioning systems, including for the first time the new three-zone air conditioning, provide optimum temperature control and top air quality. 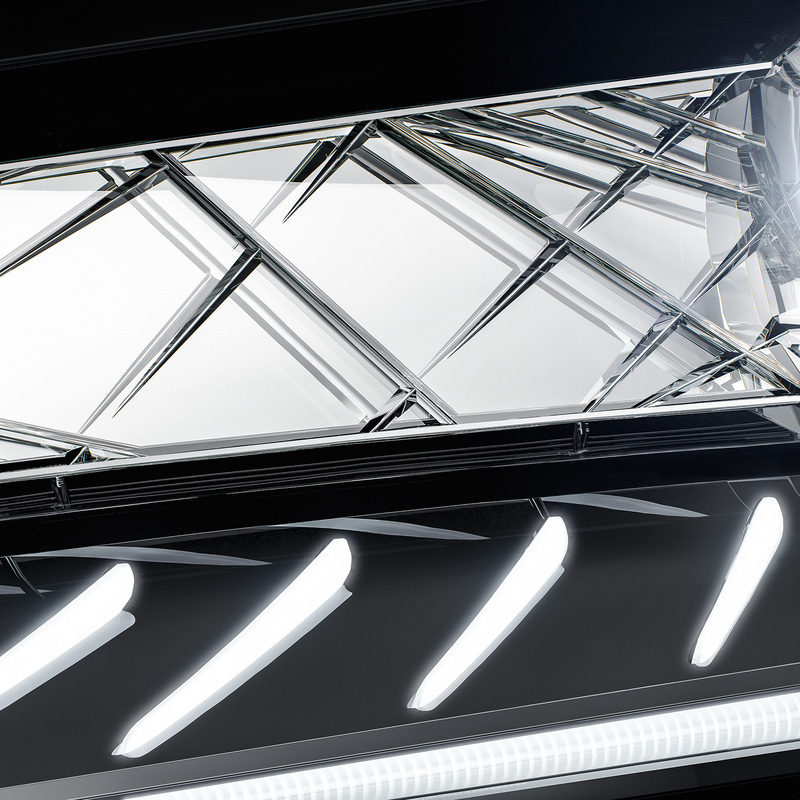 The sliding and tilting panoramic electric roof is optional in the new ŠKODA Superb. Auxiliary heating, heated seats, wireless heated windscreen and heated washer jets are available for the colder months. 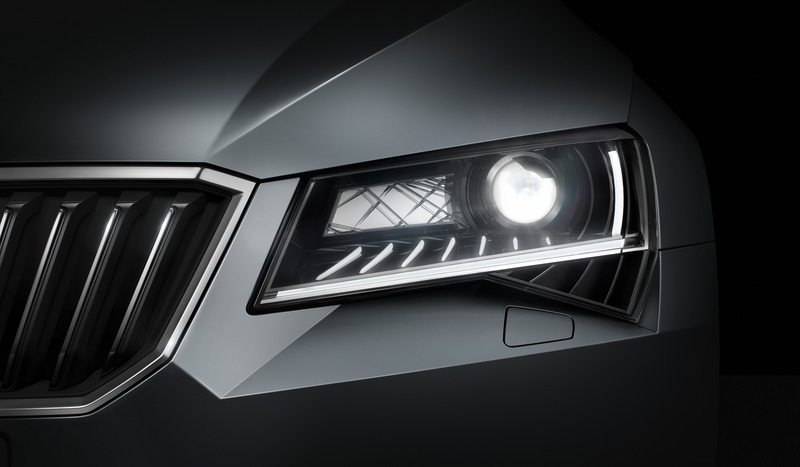 The rain/light sensor switches the windscreen wipers on and off automatically and automatically switches between daytime running lights and dipped beam as required. Instead of one umbrella in the rear left door there is now one umbrella in each of the front doors. The new, electric tailgate is particularly convenient and can be complemented with an optional virtual pedal. The electric tailgate and virtual pedal work in combination with the KESSY automatic locking and starting system. 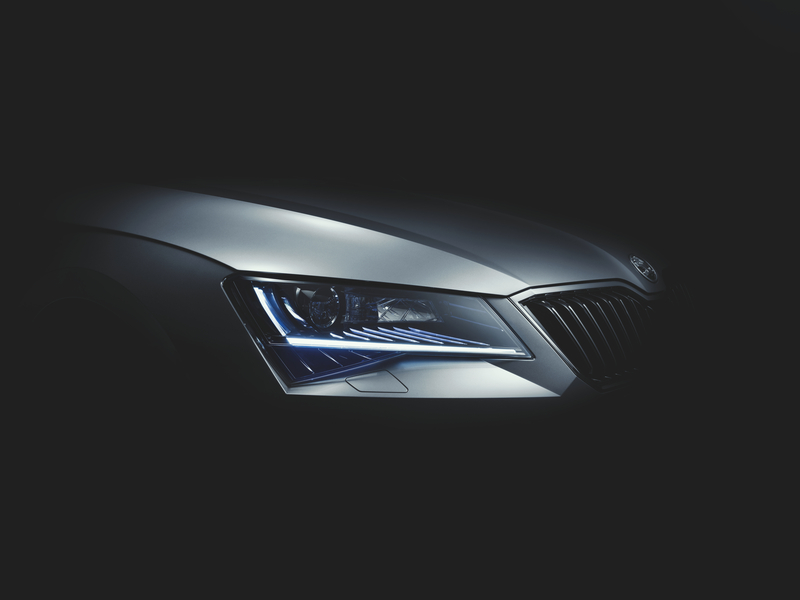 The new Superb comes with the latest generation of Park Assist for automatically driving in and out of parking spaces. 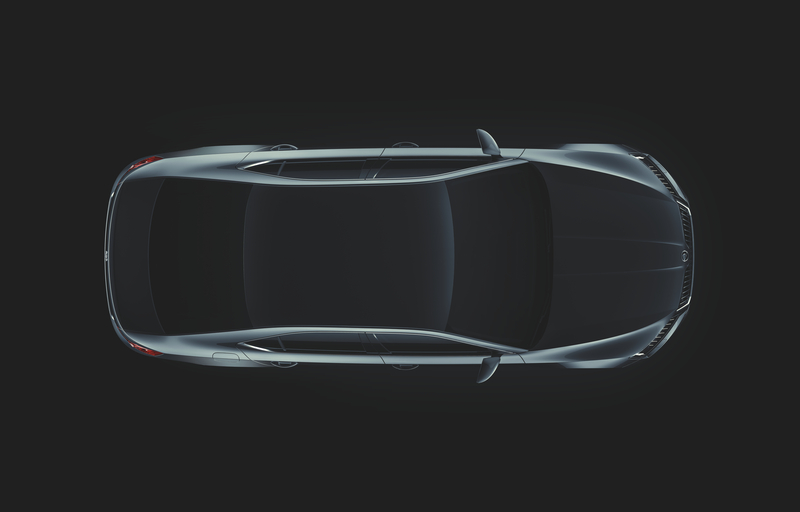 In addition, the car features a rear-view camera for the first time. The traditional handbrake is replaced by an electric parking brake as standard. 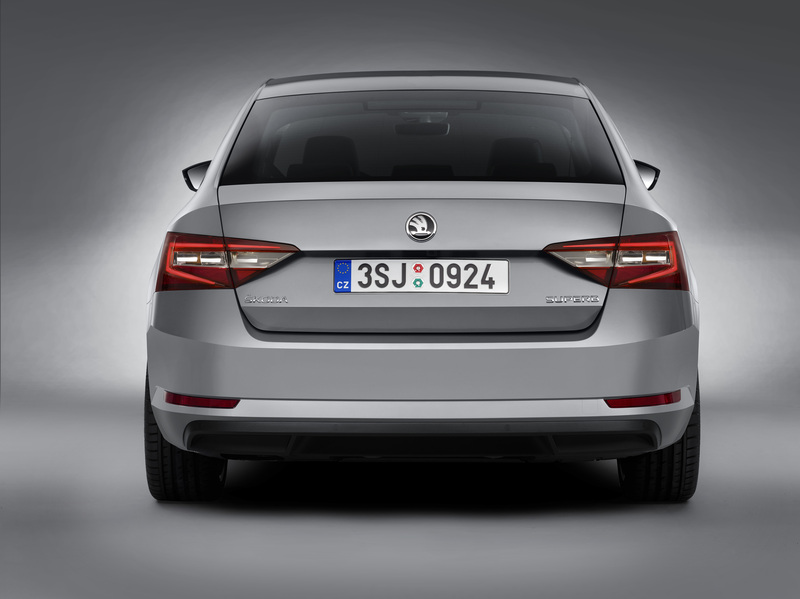 Connectivity features make their entrance in the third-generation ŠKODA Superb. There is a total of four, completely new infotainment systems based on Volkswagen Group’s MIB technology (Modularer Infotainment-Baukasten). The Columbus top model is available on request with an integrated high-speed internet connection based on the LTE standard. 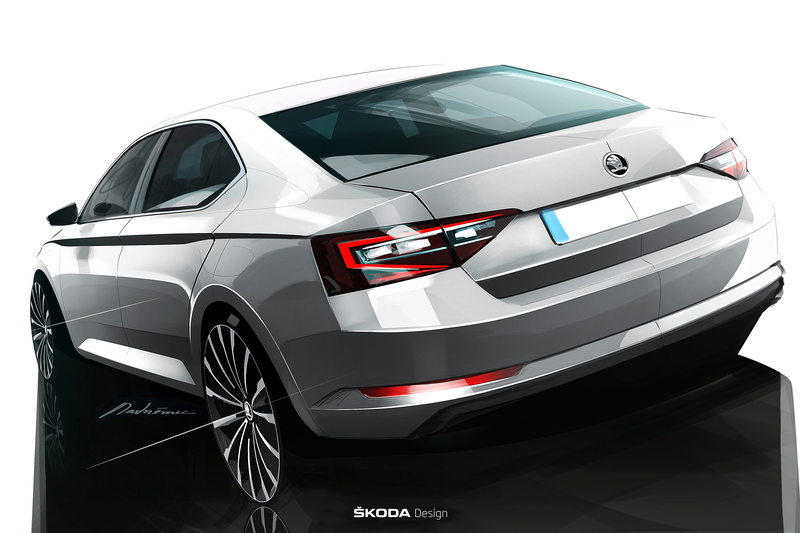 This is a first for ŠKODA. 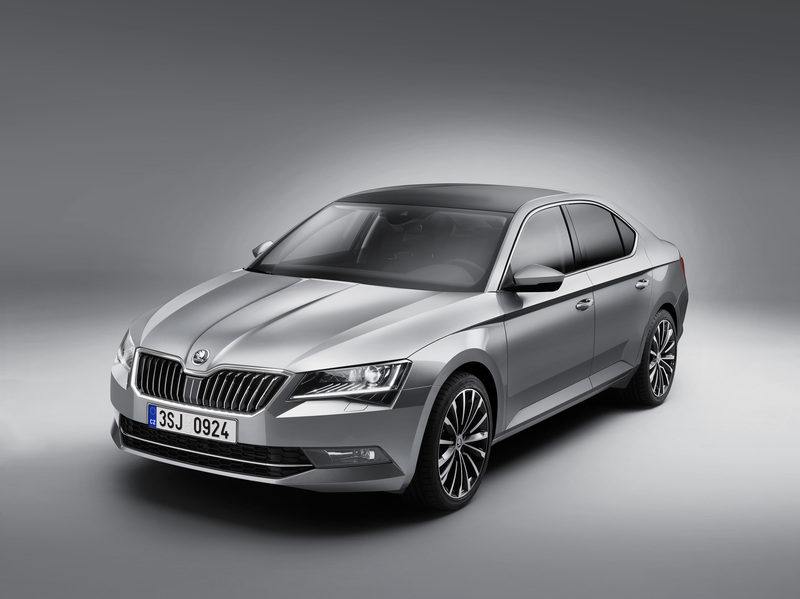 The ŠKODA Superb can be connected to a smartphone for the first time and selected apps can be operated from the infotainment system’s screen. SmartLink includes MirrorLinkTM, Apple CarPlay and Android Auto*. 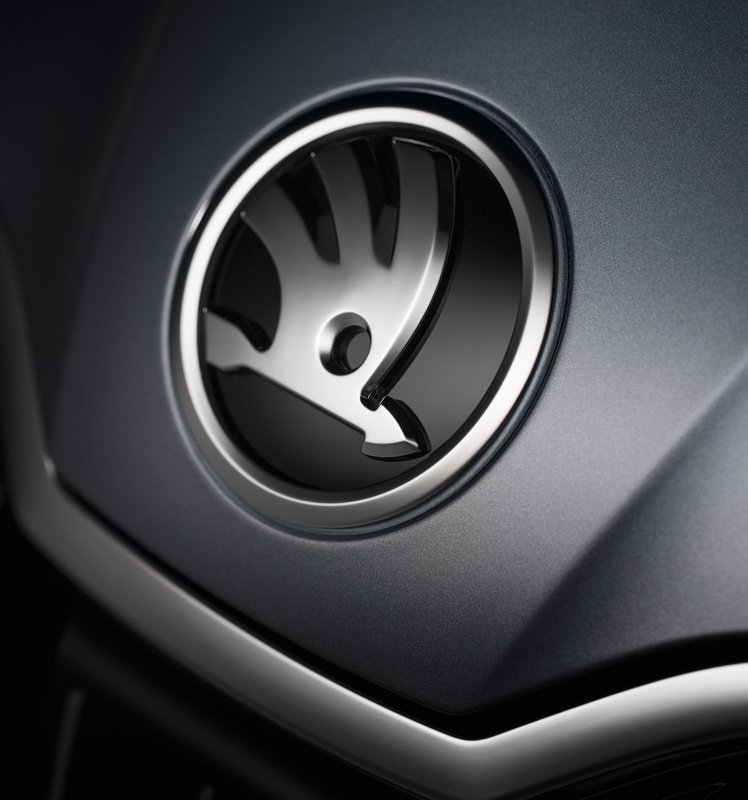 The SmartGate interface, developed by ŠKODA, allows certain vehicle data to be accessed and on the user’s smartphone apps. 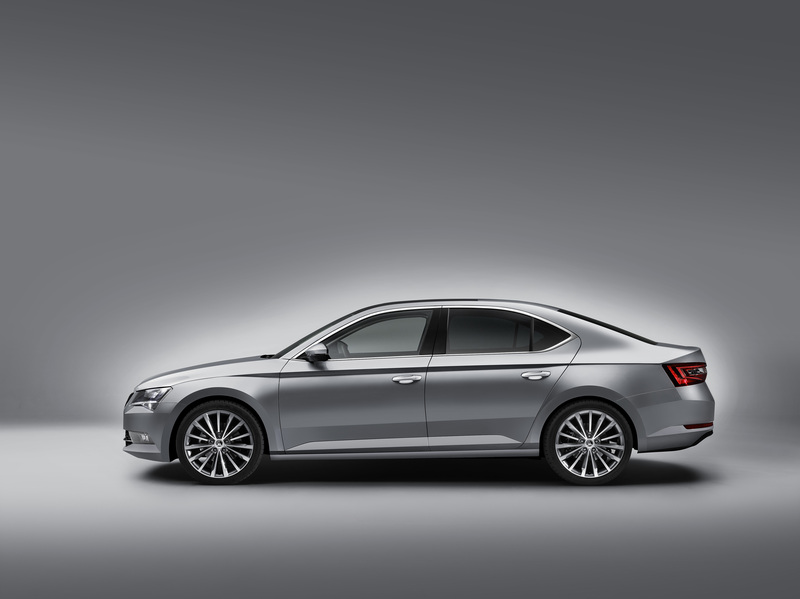 The new ŠKODA Media Command app and the Wi-Fi hotspot integrated into the Columbus system allows the infotainment system to be controlled remotely from the rear seats for the first time. 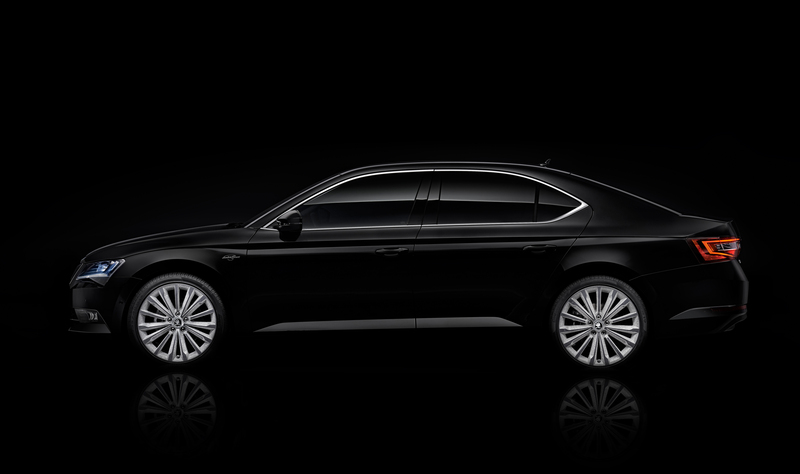 The Canton Sound System with twelve speakers and 610 W output turn the new ŠKODA Superb into a concert hall on wheels. 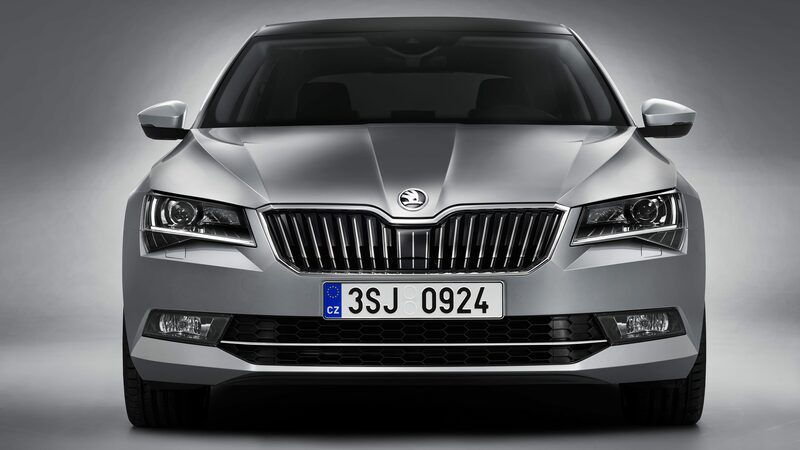 The new ŠKODA Superb is the cleverest ŠKODA ever. 29 ‘Simply Clever’ features make life easier for driver and passengers. 23 solutions are new in the Superb, ten of these are completely new for the brand. The new ‘Simply Clever’ solutions include practical items such as a mechanically retractable towing device, a tablet holder in the rear, a tablet storage compartment in the front Jumbo Box, a USB port and 230 V socket in the rear, single-handed opening for 0.5-litre bottles and an extra high-visibility vest storage compartment in all four doors. Both front and both rear doors will each hold a 1.5-litre bottle. The interior’s versatility is increased by the option to fold down the back seats from the boot. The passenger seat can also be folded down. New cargo fasteners secure loose objects in the boot. 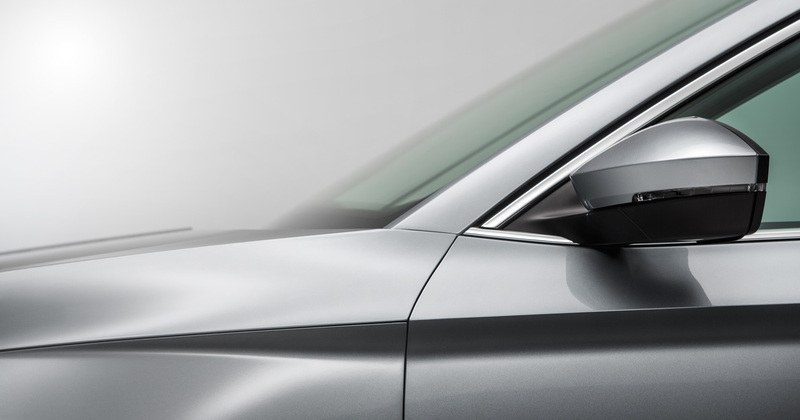 An ice scraper in the fuel filler flap is standard in the Superb. In addition, there are new storage nets on the inside edges of the front seats, a removable LED torch in the boot and misfuel protection. 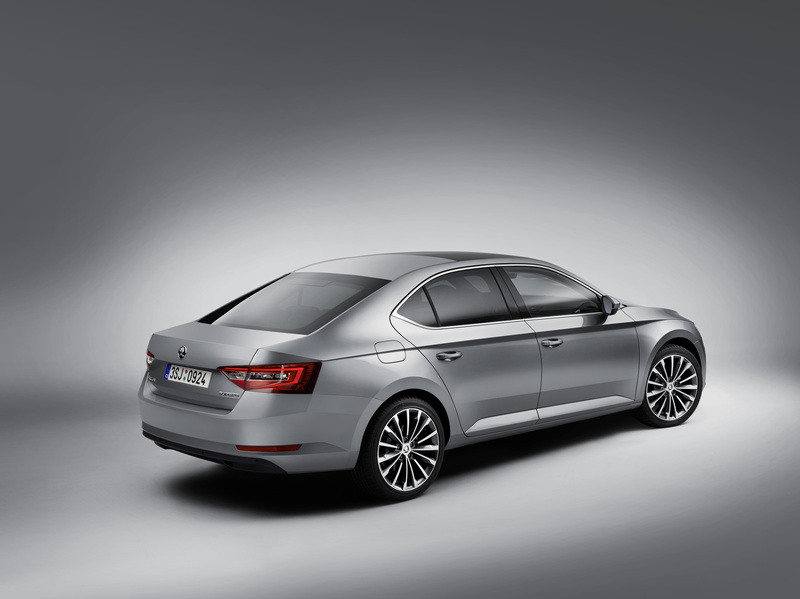 The new ŠKODA Superb’s new engines offer up to 30 per cent lower fuel consumption values and emissions. 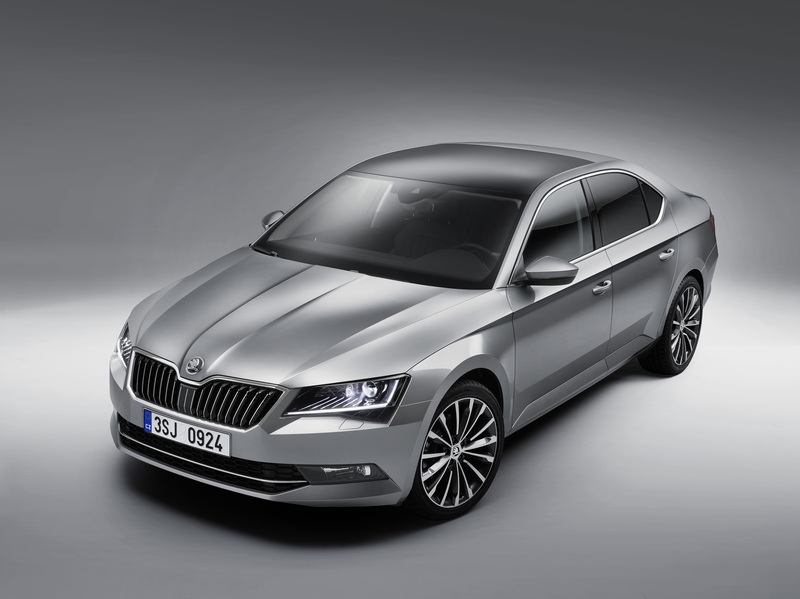 The ŠKODA Superb GreenLine consumes just 3.7 l/100 km and emits 95 g CO2 per km. 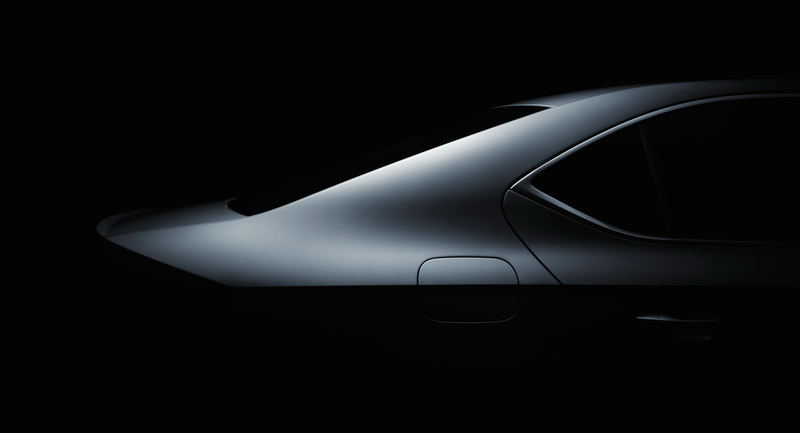 The vehicle is up to 75 kg lighter and the aerodynamics have been improved. The combination of up to 20 per cent more power, reduced air resistance and a reduction in weight also result in remarkable driving dynamics. 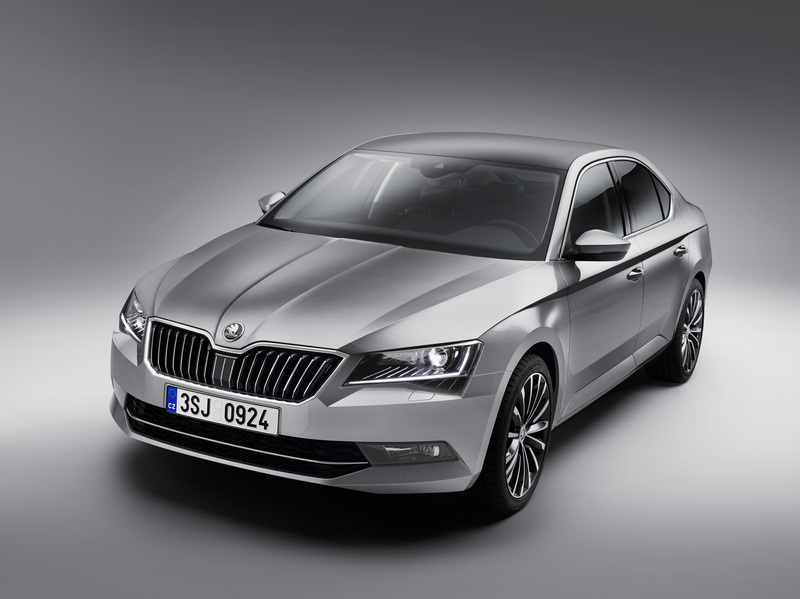 The top-level safety of the new ŠKODA Superb is impressive. Electronic Stability Control including Multi-Collision Brake is standard. The additional standard equipment for EU countries includes: Front Assist with Emergency Brake, electronic Tyre Pressure Monitor, seven airbags, and five three-point automatic seat belts with fastening alerts as well as safety headrests. Rear side airbags are optional. Also standard: XDS+, a function of the electronic differential lock. 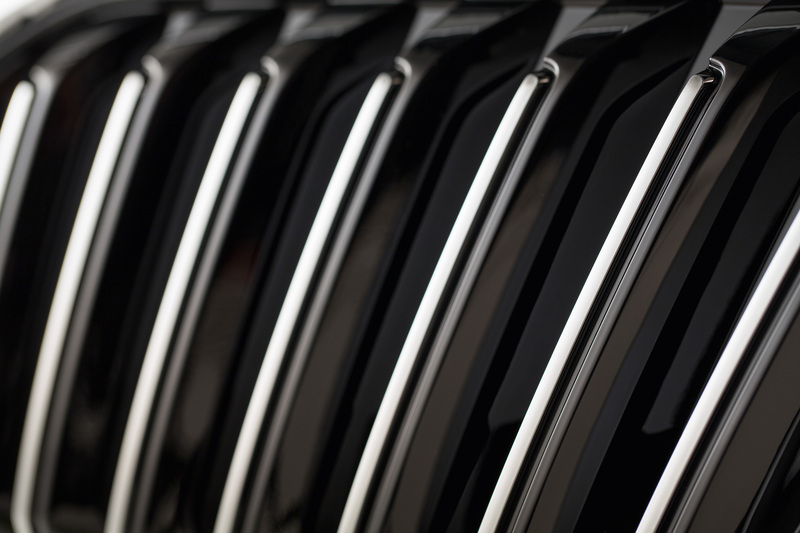 From the Ambition trim line upwards, the Speedlimiter is fitted as standard.